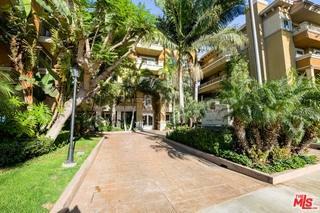 Tranquil Silicon Beach Condo in the heart of Marina del Rey's vibrant Loft District! 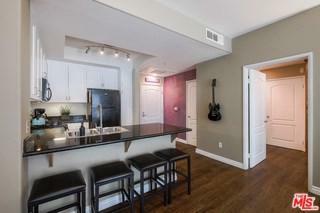 Enjoy resort living in this sophisticated and spacious second floor unit featuring an open floor plan, updated kitchen with granite counter tops. 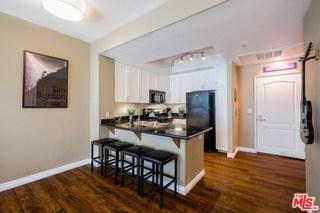 High vaulted ceilings and balcony give the unit a very spacious and open indoor/outdoor flow. Master w/ walk-in closet & en suite bath/shower combo, W/ D and central AC/heat. Resort style amenities include pool, spa, fitness center, dog run, media room and lounge, wi-fi in common areas, bicycle storage, storage lockers, controlled access and secured 2 separate parking spots in garage and lots of guest parking. Walk to trendy restaurants, movie theaters, and shopping at the Marina Marketplace or take short bike ride to the marina, Abbot Kinney or the beach. 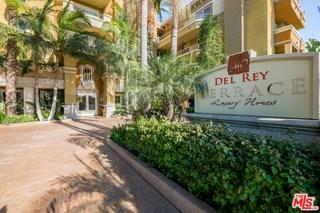 Del Rey Terrace is a fabulous, well managed complex so don't miss this amazing opportunity to enjoy an "urban-beach" lifestyle! Sold by Amy Um of Keller Williams Rlty Brentwood.